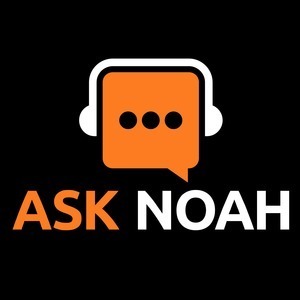 124 episodes of Ask Noah Show since the first episode, which aired on March 27th, 2017. This week we tell you everything you wanted to know about Bitcoin & more. We take your calls live on the air, plus as a special treat we streamed live to Facebook this week. If you’re watching the video version of the show this week you get a peek behind the curtain! We dive into what it's like using Ubuntu 17.10 for a few days. Should you upgrade? What is cryptocurrency? We bring the mumble room in, plus your calls! Noah takes a deep dive into Mir Wayland, what Canonical is doing with Ubuntu & how other projects like Arch and Fedora play into it. Interviews with people from the rally & of course your calls.